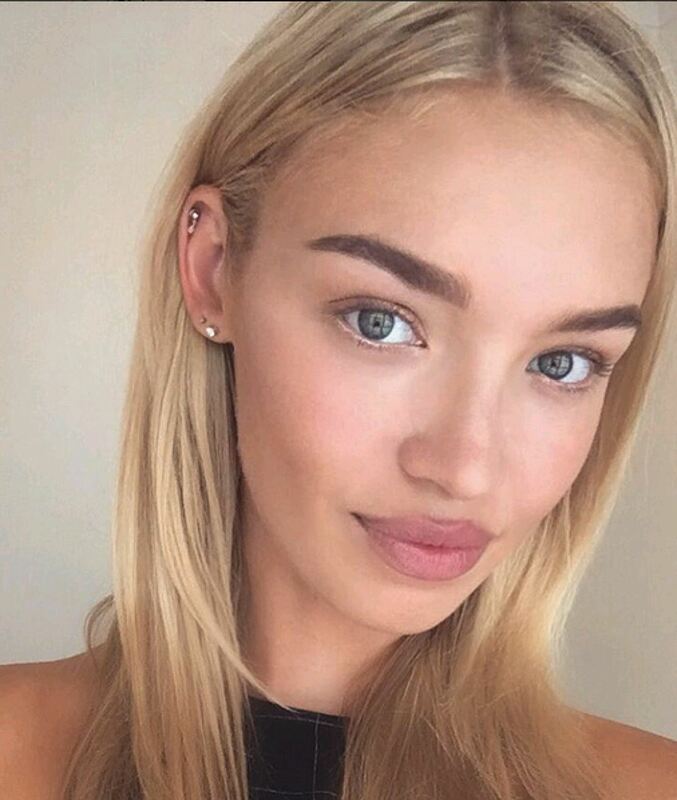 New love of DiCaprio - 25-year-old model Roxy Horner. The model often moves from one continent to another for photo shoots. Stability - a sign of style. Leonardo DiCaprio - a very classy gentleman - he has an affair with the models. And then ... He does not marry them. His another sweetheart - 25-year-old Roxy Horner. Beauty was born in Essex in the south-east of England. 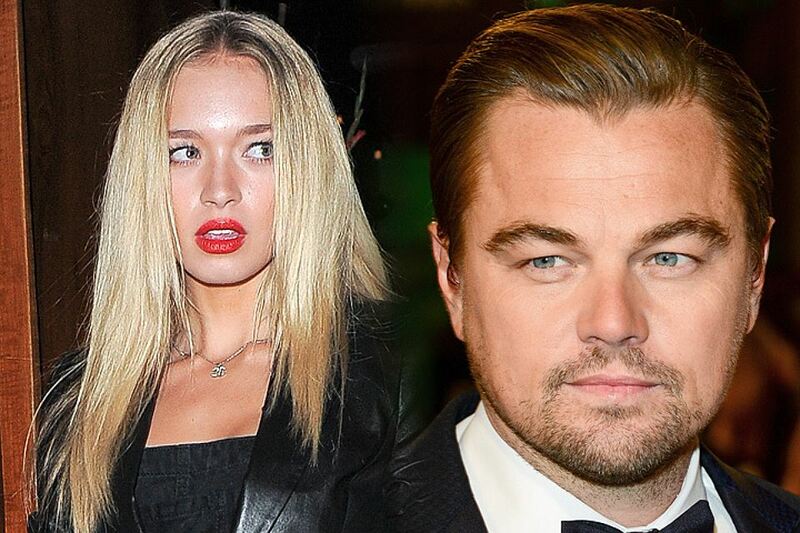 DiCaprio repeatedly has an affair with the models, but he is not going to rush to the altar. World star and winner of the long-awaited "Oscar" is ready to go halfway around the world to be with his girlfriend. The model often moves from one continent to another for photo shoots. On Tuesday, the 41-year-old actor flew to London to go with Roxy to the nightclub. Then they were seen on the other side of London. Model’s boyfriend Leo was everywhere next to her. One of the friends of model said that she is very sweet, caring, a good girl. And most importantly - she has many common interests with Leo. So they like to spend time with each other. Recall that Leo met with models Helena Christensen, Gisele Bundchen, Bar Refaeli, Blake Lovely, Erin Heatherton, mannequins Toni Garrn and Kelly Rohrbach. He broke up with the last girlfriend six months ago, and a month later twisted romance with Roxy.